AAAClean carpet, curtain & upholstery cleaners operate throughout Hextable & Kent. We’re dedicated to providing our customers with excellent carpet cleaning results. 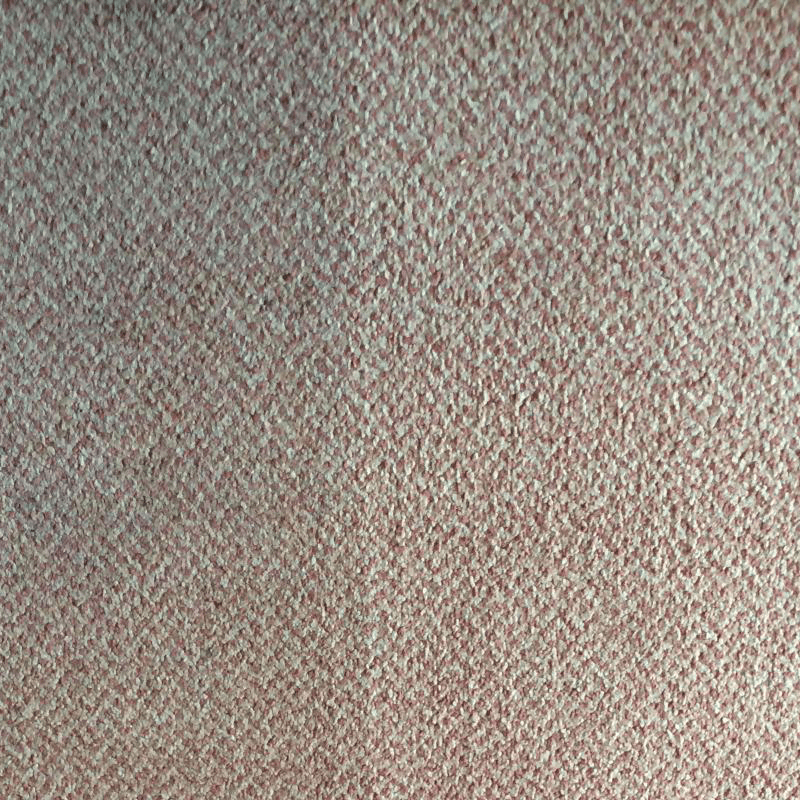 Whether it’s a single rug or a full house clean we have the machines & non harmful solutions to deal with the dirtiest of carpets & upholstery. So if you’re looking for safe, effective carpet cleaning Hextable that is eco friendly, search no more. Carpet & upholstery are a breeding ground for bacteria and mites, our carpet cleaning method hygienically cleans your carpets and leaves them smelling fresh and looking revitalised too! 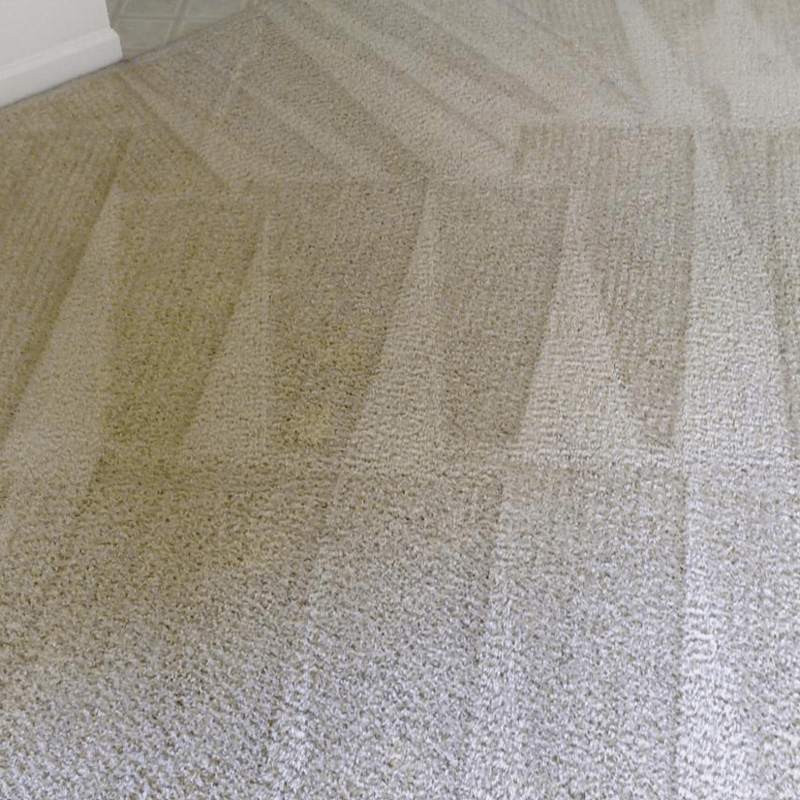 We can provide you with a custom quote for heavily soiled jobs that require more attention, or you can book instantly online for any standard carpet cleaning jobs. We charge per room for carpet cleaning Hextable but offer discounted rated for the more rooms and can provide discount packages if you want your entire home cleaned, for example. At AAAClean we work around our clients. We can work throughout the evening if that is what you need. Just call us to find out how we can help. We use the latest and most effective carpet cleaning equipment and detergents on the market today. You’ll be able to relax knowing that your carpet and upholstery have been deep cleaned using the most up to date carpet cleaning technology. Contact us today for a free quotation or book instantly online to have a Hextable carpet cleaner with you in 24 hours from now. We provide carpet cleaning Hextable to domestic and commercial customers at affordable prices. 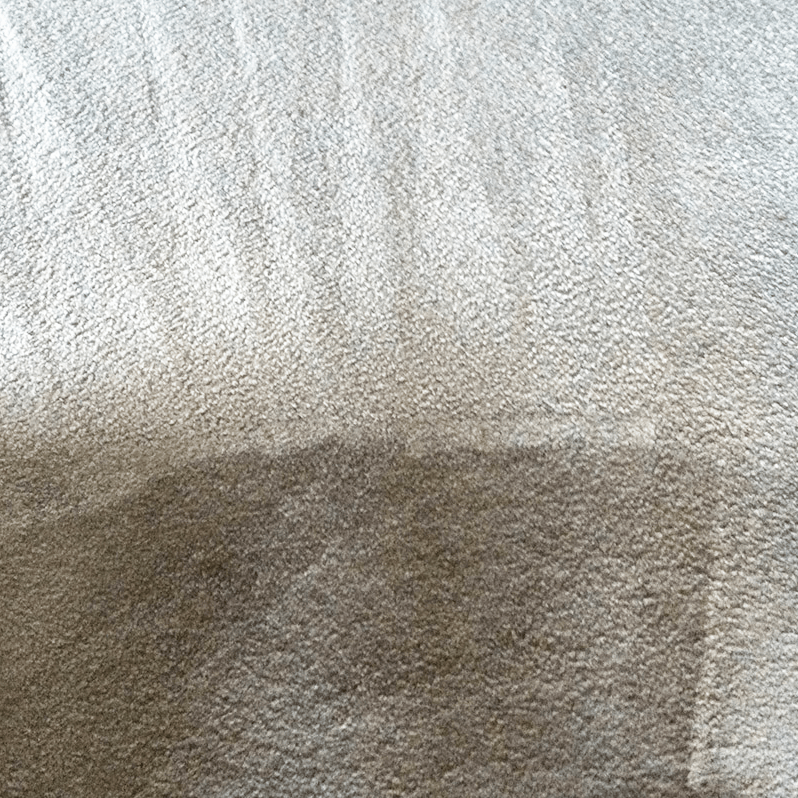 We are proud to provide the very best carpet cleaning services in Hextable and Kent, we cover the whole of Kent and have worked for hundreds of customers throughout the Hextable area. Our valued carpet cleaning customers are always delighted with our carpet cleaning results and we have the customer reviews to prove it. Our carpet cleaning Hextable process is very simple. We will arrive at your home and make an initial inspection. This is to check if your carpets are fitted correctly and to discuss with you whether you have any stain concerns on your carpets. We then move all furniture and pre-treat your carpet with a traffic lane cleaner or other appropriate pre-spray treatment. In some cases we will agitate the carpet if the carpet is particularly soiled. Once the pre-spray has been left to settle, we clean your carpets with our extremely powerful hot water extraction machines. These machines use hot water and detergent which is injected in to your carpets pile at high pressure, then twin vacuums extract the water, cleaning solution and left over dirt to a recovery tank on the carpet cleaning machine. Finally, we replace all of your furniture, placing protectors under the feet and switch on industrial grade air blowers to dry your carpets quickly and effectively. We highly suggest that homeowners or businesses that have heavy footfall to sign up to a carpet cleaning maintenance program to have their carpets cleaned on a regular basis. We can attend your premises and clean your carpets regularly at a discounted rate. This is the best approach for people with carpet who want to keep them in good condition and not have to replace them prematurely. We can clean your carpets at a time that suits you. We work Monday-Sunday 9AM-6PM and for larger commercial jobs we can even work overnight or on public holidays. Our Hextable carpet cleaning service is designed to be hassle free and least disruptive as possible. We have honed the carpet cleaning process right through form customer service to the outstanding cleaning results we achieve. 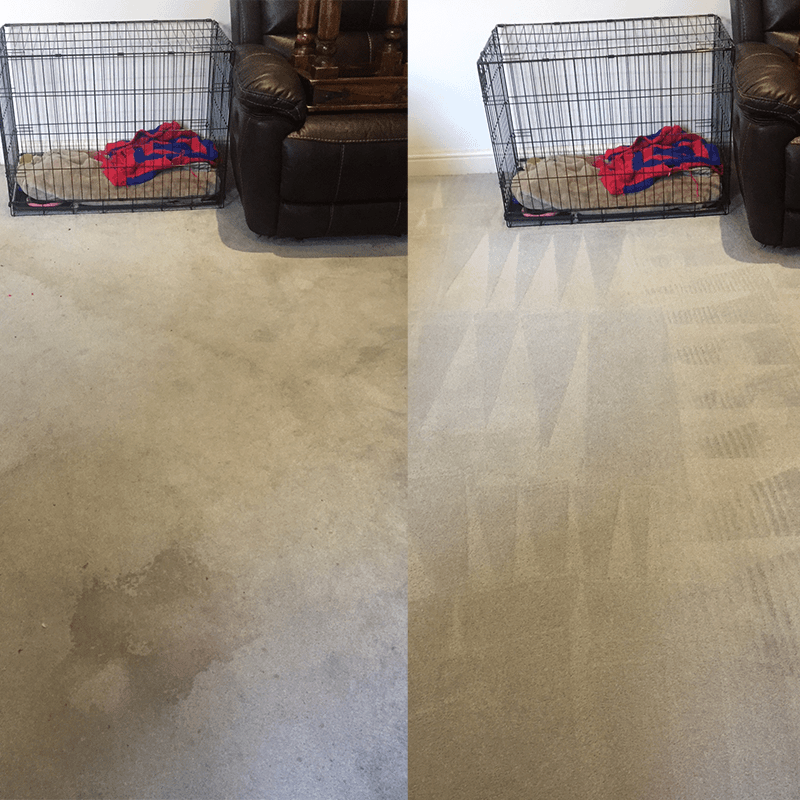 Being one of the best rated carpet cleaners in Hextable, AAAClean only use the most skilled carpet cleaning technicians for all of our carpet cleaning jobs. 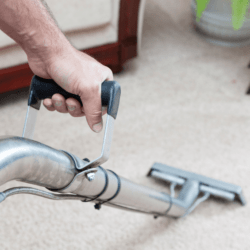 All of our technicians go through an initial training program to ensure they understand how to use carpet cleaning equipment correctly and understand about all stain removal issues they may face when cleaning carpets. They also attend ongoing refresher courses to keep up to date in the ever-changing carpet and upholstery cleaning industry. All of our technicians are fully insured to work in your property, however, since 2011 we are yet to have an insurance claim yet. 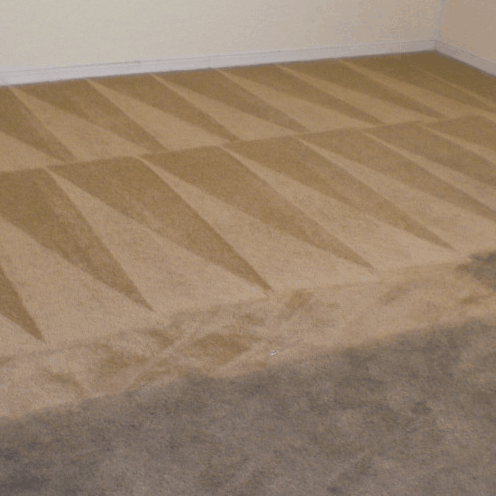 This is mainly due to the fact that if we see any issues when inspecting your carpet, we simply won’t clean them. This rarely happens, and 99% of the time we are able to go ahead with the clean. If you need to see carpet cleaning company insurance, just let us know before the clean and we can provide you with the necessary paperwork. 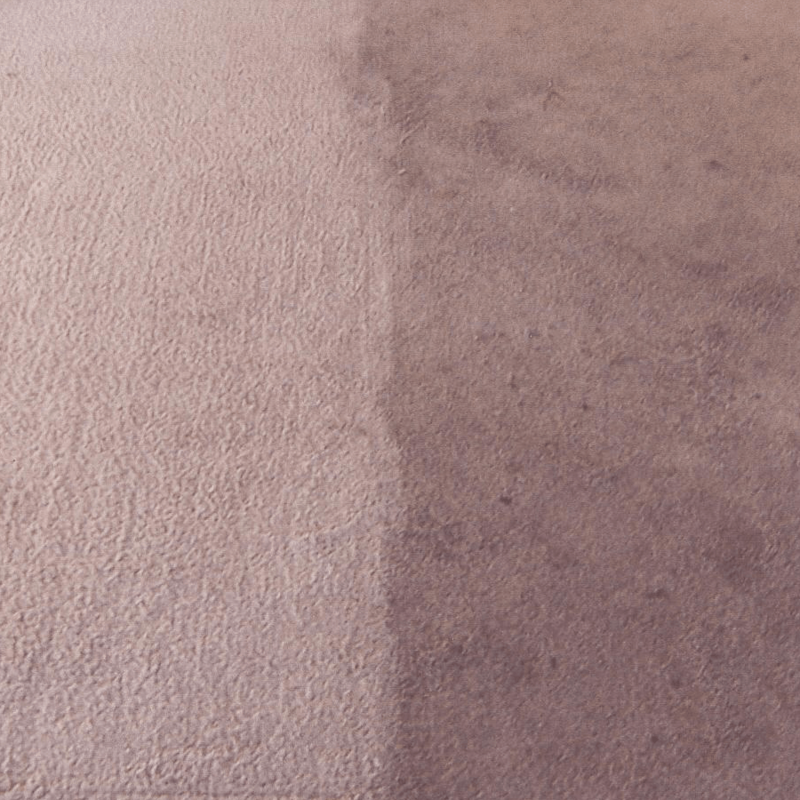 As professional Hextable carpet cleaners and stain removal experts, you can count on AAAClean to get your carpets clean, smelling great and looking new with revived colours and a rejuvenated pile. Our powerful hot water extraction carpet cleaning machines extract up to 98% of moisture from your carpets which allows us to guarantee a 2-4 hour drying time of your carpets. We can also apply stain protection and many other additional treatments to your carpets if required. Just ask your technician on the day of cleaning for any additional services that you would like applied. Contact us today to see how we can help with your carpet cleaning requirements or book carpet cleaning Hextable online instantly. Book now!